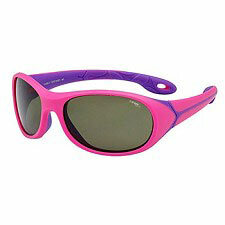 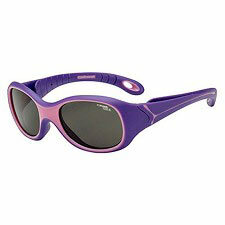 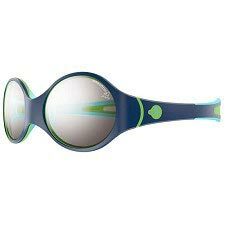 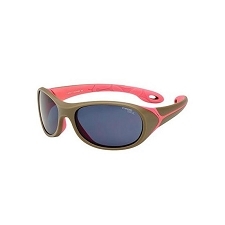 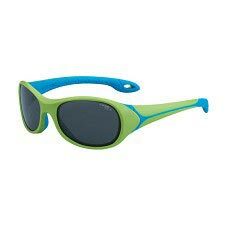 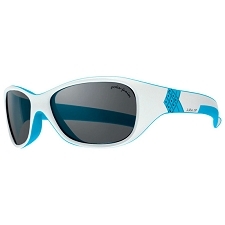 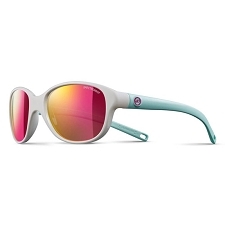 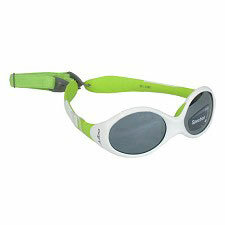 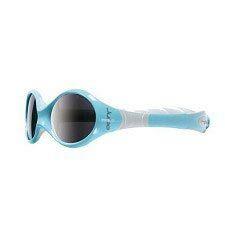 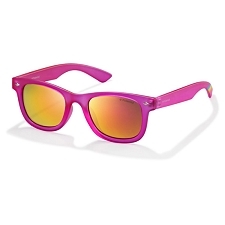 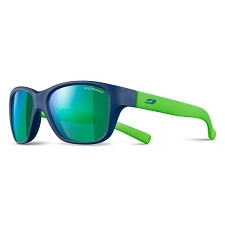 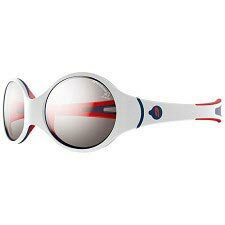 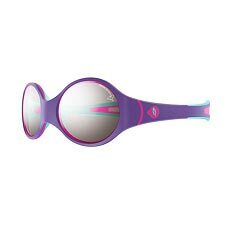 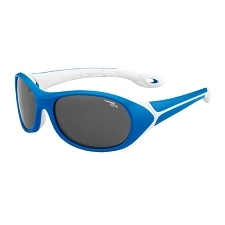 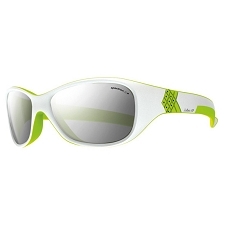 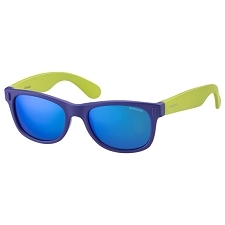 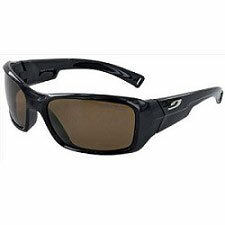 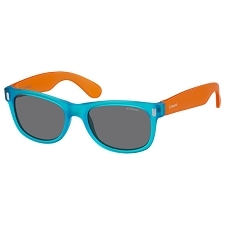 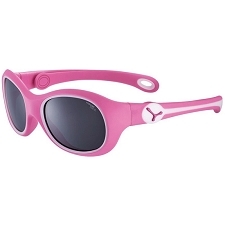 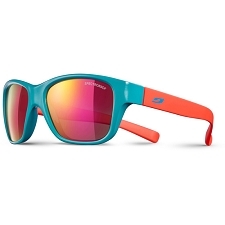 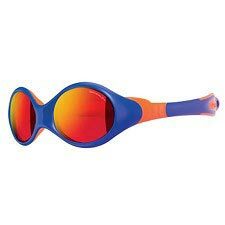 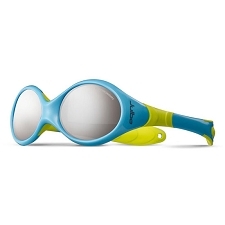 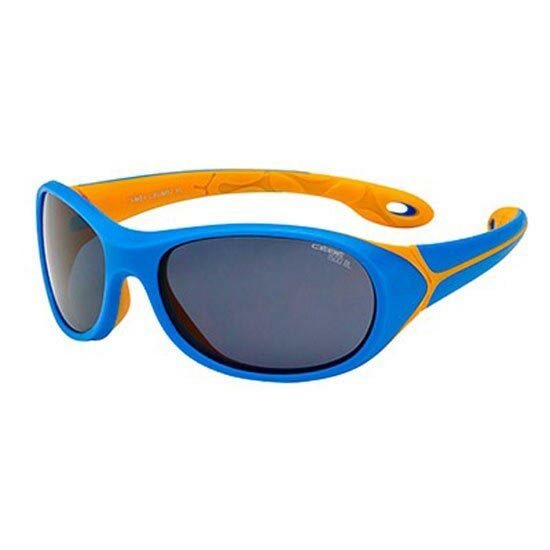 Children&apos;s sunglasses for outdoor activities, such as walking, hiking, climbing and snow sports. 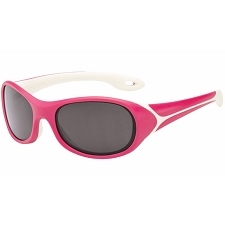 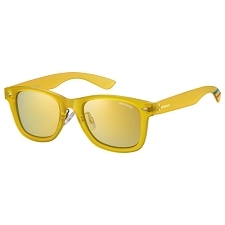 Maximum protection against harmful sunlight and soft, comfortable temples. 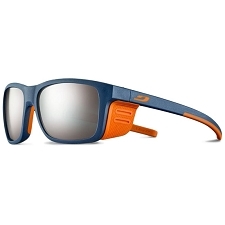 Customer Opinions "Simba Blue Orange 1500 Grey Blue"